FirePro Granted EPA Approval: FirePro is the leading brand in environmentally friendly, condensed aerosol fire extinguishing technology. In 2018, the U.S. Environmental Protection Agency (EPA) under its Significant New Alternative Policy (SNAP) granted FirePro approval to be used in total flooding fire suppression applications in Normally Occupied Areas. In the framework of environmental issues, the approval constitutes recognition of FirePro’s superior – when compared to fluorinated (HFCs) and other gas agents – ‘green profile’ and signature footprint due to its negligible global warming potential and other characteristics. This achievement rewards FirePro’s long-term efforts in research and development of sustainable, green fire protection technologies. 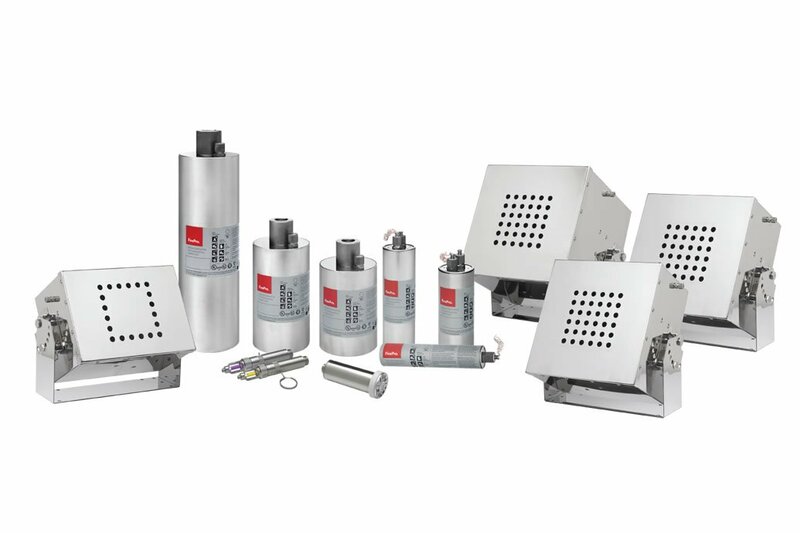 The FirePro environmentally friendly condensed aerosol technology received, in the same year, the significant and highly respected approval from the Loss Prevention Certification Board (LPCB) and Red Book listing. FirePro is the first and only condensed aerosol fire suppression technology to be granted this influential LPCB endorsement. The above endorsements from two of the industry’s most eminent establishments firmly embed FirePro in the forefront of the spectrum of available choices in the market of firefighting agents.